Transition From One Season to Another. . .
We’re in a season of transition! We’re enjoying a few days of warm weather this week, with a forecast of cooler weather in a few days, it’s time to consider how to we move from our summer wardrobe to our winter one? 1. Add a scarf – get a thinner woven style, oblong shape 12-18” and 5-6 feet long. Run it around your twice and you are right in style. Or tie it once – by flipping one piece over the other and move the ½ knot up to your shoulder, this will form a stylish cowl neck and give you front and back fringe. 2. Boot it up! A calf or – boot will take your wardrobe seamlessly into a new season. Choose a black brown combination (whether mottled in the leather or 2-tone) to go with anything. Wear it over skinny jeans, leggings or under your bootcut pants. 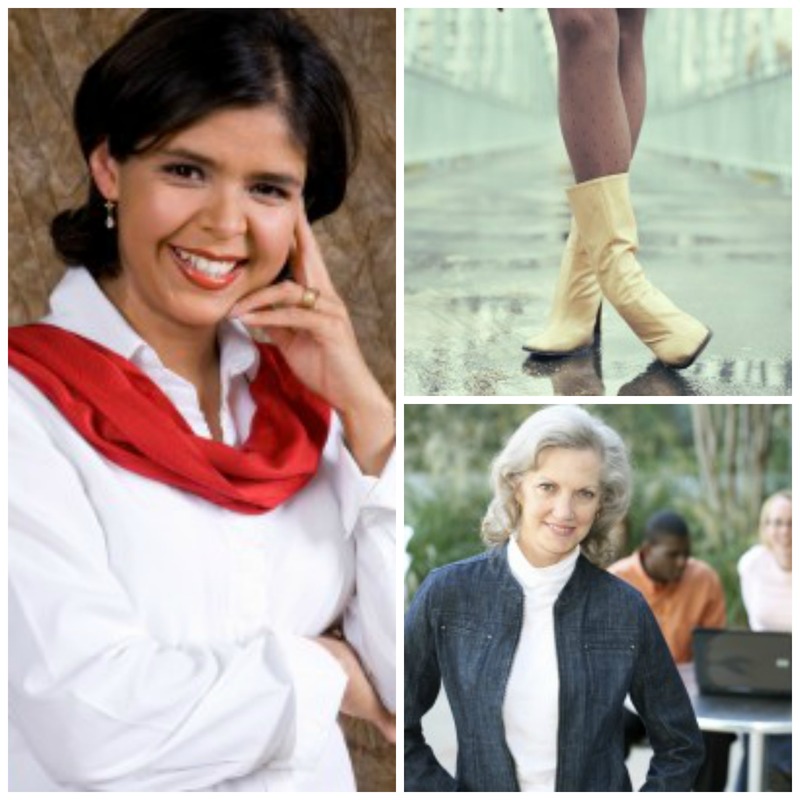 For wider calf boots try JCrew or Naturalizer. You’ll be stylin’ in no time. 3. The Quintessential Blazer is another great investment –something that is a moderate weight that can be worn as a coat or a layering piece. Should skim your body, have a slight shoulder pad and a neutral color. A great choice is your hair color – the jacket will look right with anything you wear it with. May the Lord Jesus Christ be as near to you as the clothes you wear.